The rot in the education system is quickly becoming a popular subject for filmmakers. 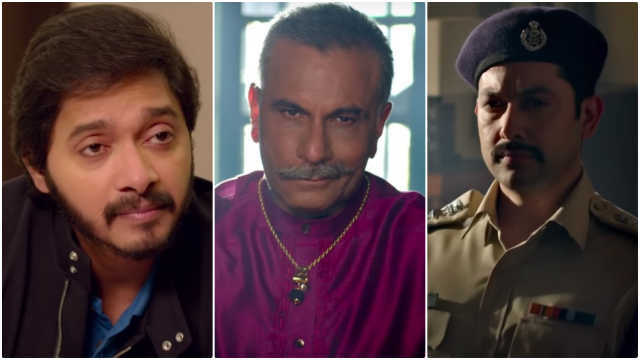 After Why Cheat India (2019), Ashwini Chaudhary's Setters is also based on the mafia of criminals who leak answer papers and get students to pass entrance examinations at a good price. Aftab Shivdasani is tasked as the tough, serious looking police officer charged with ending the corruption that is growing through Varanasi. While the cops go through the old route of sourcing out information through local police, developing a network to trap the big boss, Bhaiyaji (Pavan Malhotra), the scamsters have been upgrading. 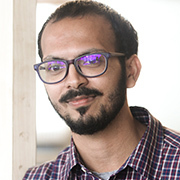 Led by Shreyas Talpade, as a smart scamster, when the old ways of breaking locks does not work, they turn to professionals to impersonate students and write papers on their behalf. When even that gets caught, they turn to gadgets like spectacle scanners and pendant-microphones to get students help. The trailer has a lot of elements from Why Cheat India, namely the premise, but has a faster pace and action. Aftab Shivdasani and Shreyas Talpade lead a supporting cast of talented actors including Sonalli Seygall, Ishita Dutta and Vijay Raaz. But it is the beefed up Pavan Malhotra who brings the sneering menace to the trailer. There is also a hint of Talpade's character being forced into a business, rather than doing it out of choice. Setters is scheduled for release on 3 May. Watch the trailer below and tell us if you will be watching the film.